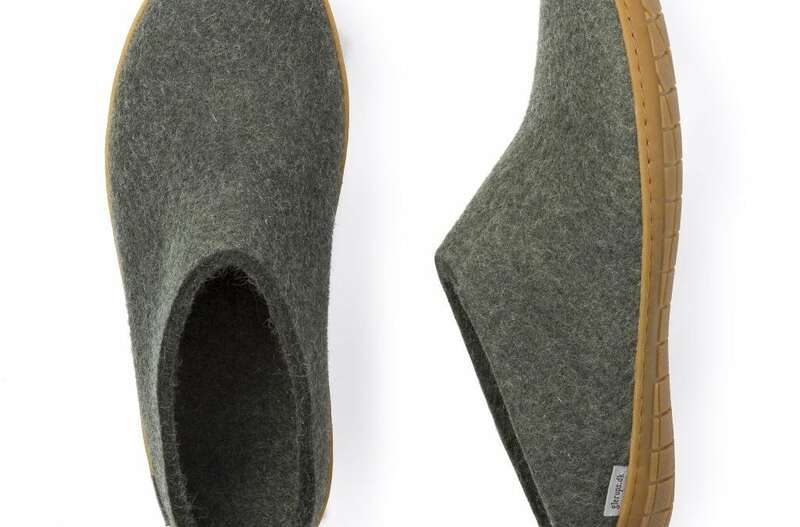 Glerups is a wool brand based in the Netherlands offering unique farm to foot slippers and shoes. Glerups Felt Slippers are made from 100% natural materials like soft felt wool from New Zealand farms, natural rubber, and leather. I love these Glerups felt slippers with open heels and rubber soles that come in both men and women’s sizing. 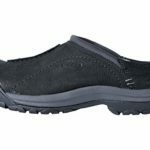 The rubber soles make them suitable for minimal outdoor wear (even in my rainy Pacific Northwest environment), but they also work great as house shoes. Wool is awesome for wicking away moisture and maintaining body heat, I have an extensive wool collection for travel and home, so adding shoes with this eco friendly, natural material is a great match. They’re perfect for apres ski and wearing at the airport and hotels. I think they’d be great at the campsite as well. I also love slides, which I find to be wonderful to slip on and off at airport security or a quick jaunts to the mailbox. I’m so excited to discover this brand and can’t wait to try other styles in beautiful colors. Find this slide and other fabulous Glerups Felt Slippers HERE.